7 July, 1985: Boris Becker, a German tennis player, beats American Kevin Curren and becomes the youngest person to win Wimbledon at 17 years of age. 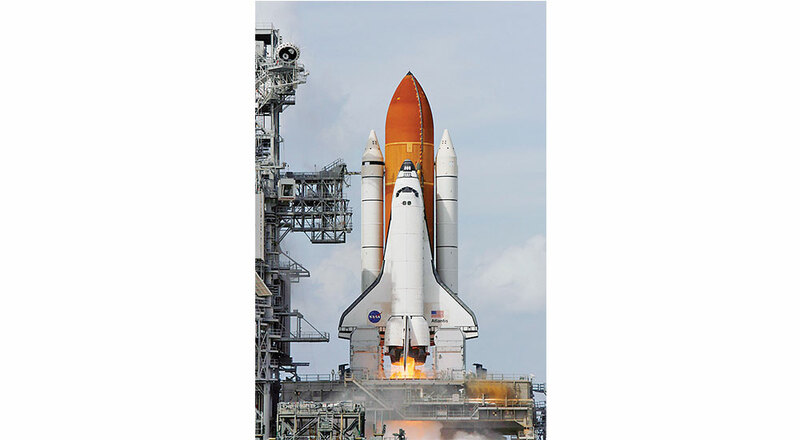 8 July, 2011: Space Shuttle Atlantis is launched for the last time. 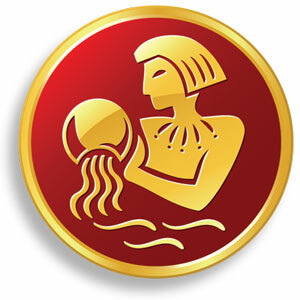 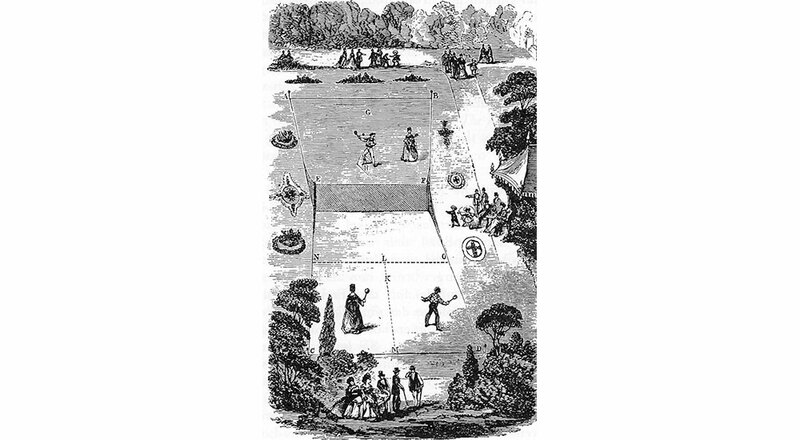 9 July, 1877: The first Wimbledon Championship is held. 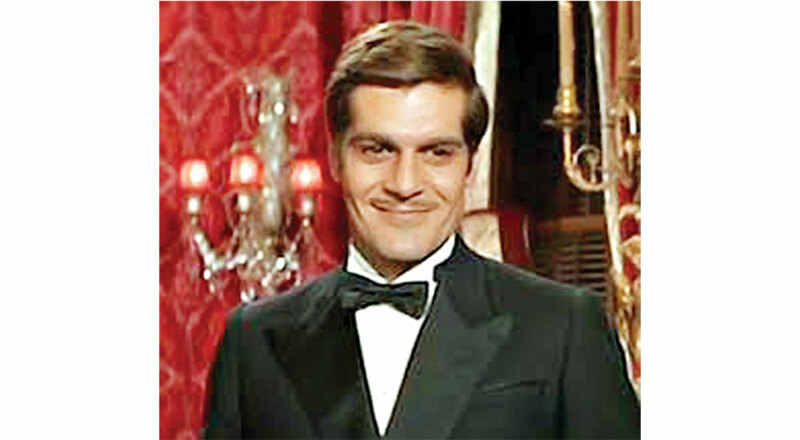 10 July, 2015: Egyptian actor Omar Sharif dies. 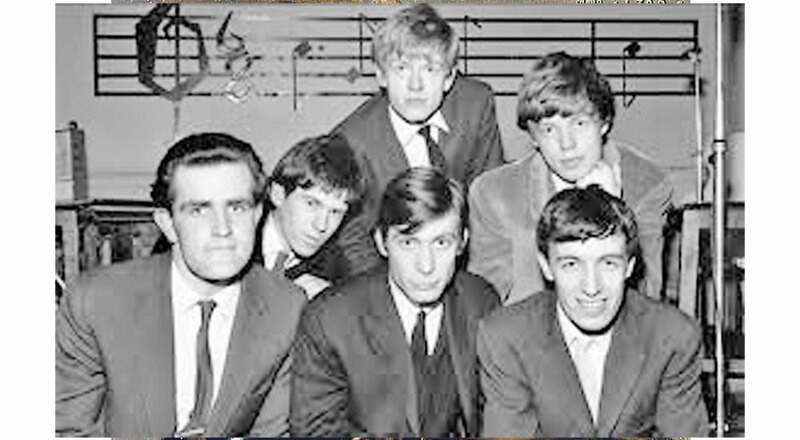 12 July, 1962: British rock band, The Rolling Stones, performed for the first time as a group at the Marquee Club in London. 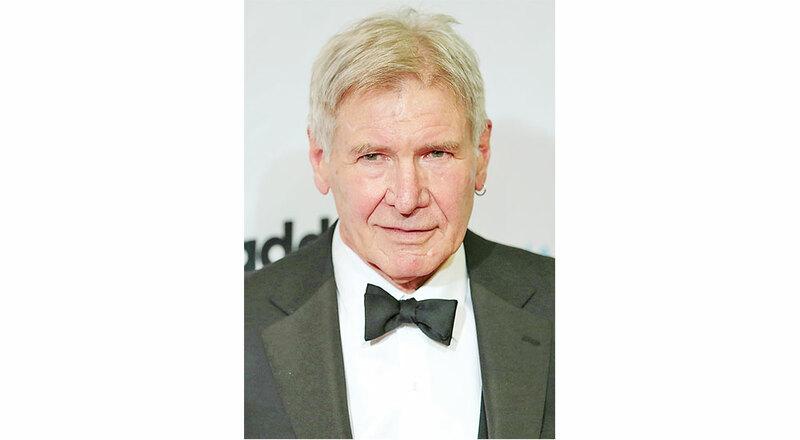 13 July, 1942: American actor Harrison Ford is born.